LookLifeBeauty: "they died serving their country, we will remember them"
"they died serving their country, we will remember them"
Just a quick one today, I've been meaning to do this blog for a few days now however I got a little caught up with school work, but I'm finally sitting down to do it! 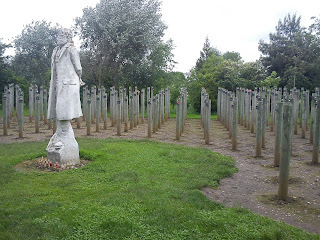 A few days ago me, my nan and my little sister took a trip to the National Memorial Arboretum. 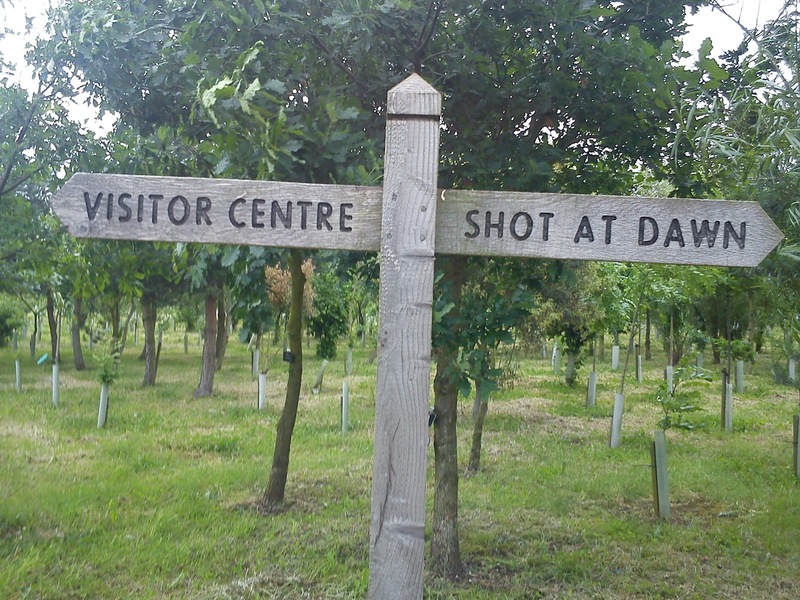 Not a place I've ever really had a desire to visit if I'm being honest, as I know zilch about any of the wars.. Which is a bad thing for someone who has done GCSE history and is currently doing A level history to admit.. But it really is an amazing place. The area I was mainly moved by, apart from the obvious main area, was "Shot at Dawn", a memorial for the 346 British and Commonwealth soldiers executed for cowardice and desertion during WWI. 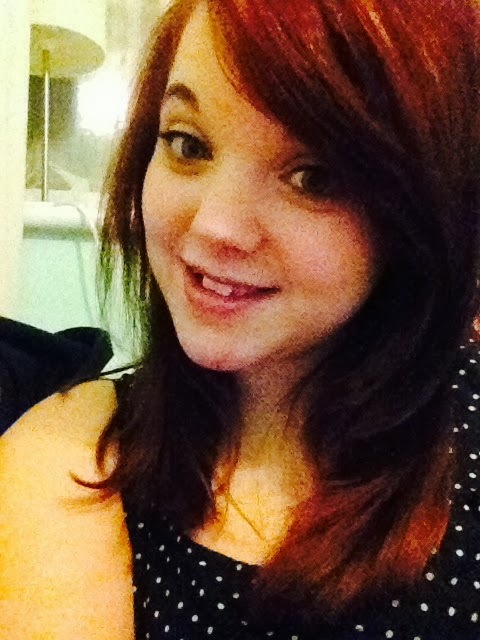 In particular Harry Farr's story, a 23 year old man who was shot for supposed "cowardice". 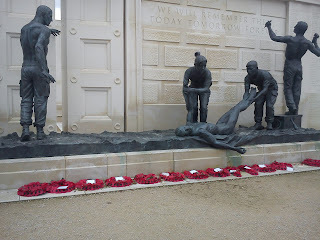 He was forced to return to the front line, he had previously suffered from shell shock and was executed when he refused to go over the top.. saying "I just cannot go on". Because he was executed, his military pension was stopped and his wife and daughter were forced out of their home. 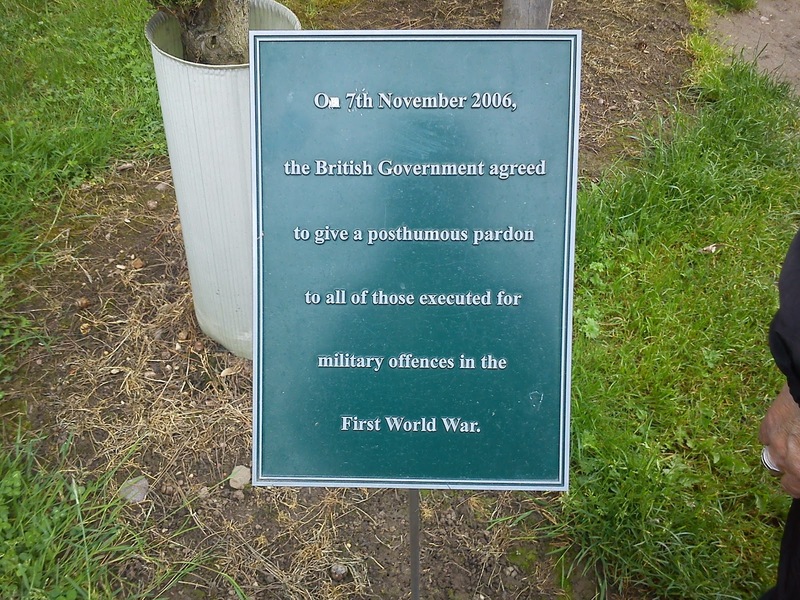 A 14 year legal battle on the part of Mrs Gertrude Harris (Private Harry Farr's daughter) finally ended with her father being granted a posthumous pardon. For me, it just drew attention to the massive difference between the army then, and the army now. 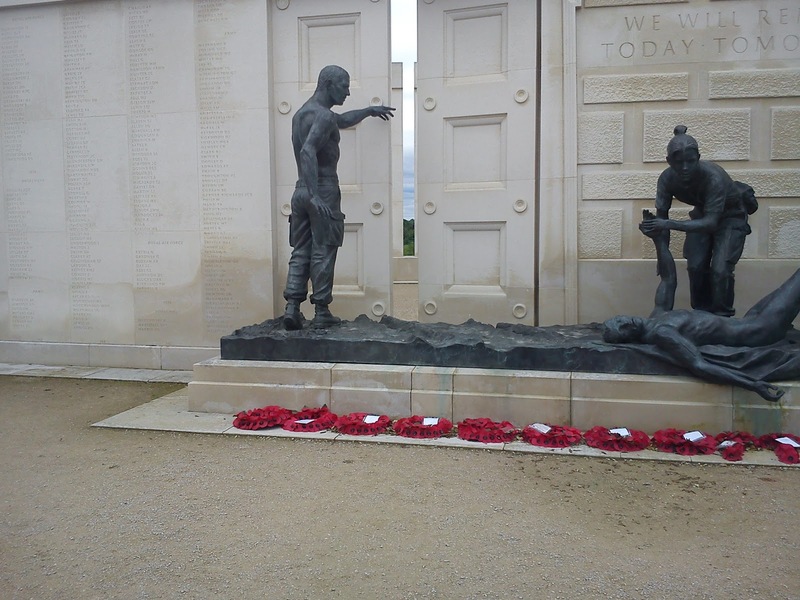 The situations and attitudes towards the soldiers then, and they still all fought for us, it really is a humbling thought. 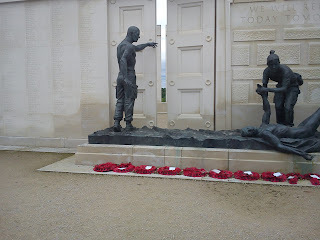 It really put everything into perspective when you walk through this amazing place and see all the names of all the people that gave their lives for us, for everyone. I personally don't believe in war, I feel that there is never an excuse for a situation to end with war, as no one really wins because someone will always get hurt. 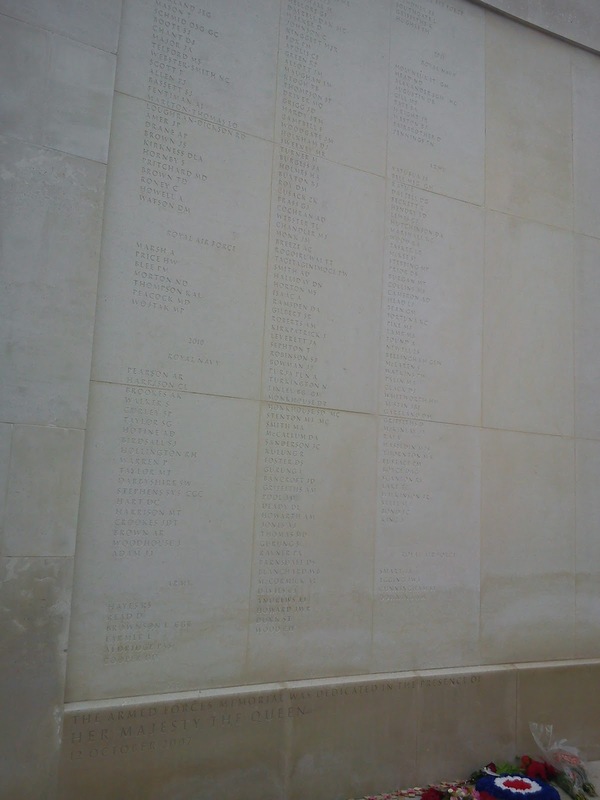 However walking through and realising that every name had a mother, a father, children, siblings or a partner, friends and family that loved them. You can't help but feel an overwhelming mix of sympathy for the families, gratitude for the brave men and women and responsibility to make this country something that they would be proud of. The Memorial Arboretum is free to enter, as it runs on donations, parking is cheap at £2 for 2 hours and £3 for more when we went. I do suggest that you spend the extra pound and stay for as long as possible, there is really is an amazing amount to see. 11:11 on the 11 of November, the light from the sun shines though this gap..
that's some pretty cool architecture. we will remember them today, tomorrow, forever. 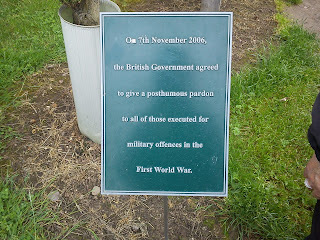 finally it wasn't only Harry Farr who had been given a pardon. 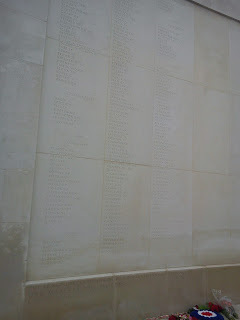 latest names added to the memorial of those who have died on duty. 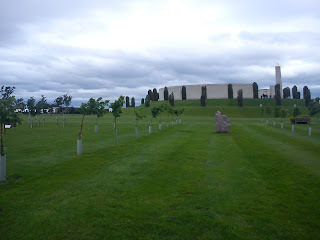 Thanks for reading, when you next have a free day, don't be so tempted to go shopping, you can do that after you give the National Memorial Arboretum a visit, it will be well worth it.